With the announcement of The 25th Ward: The Silver Case being remastered, the original game is getting two new chapters for the PC version. For those who have played the PlayStation 4 version, you already know these chapters as “White Out” and “Yami.” These chapters, said to bridge the gap between the first game and the forthcoming 25th Ward, will be available as part of a free update on May 30th. Along with the two chapters, the update will also include adjustments to the game, such as with the images and movies and add more achievements. 1999 – the “24 Wards”. A string of mysterious serial killings plagues the city. The detectives of the 24 Wards Heinous Crimes Unit have their eyes on one man: Kamui Uehara, legendary serial killer and assassin of a number of government officials 20 years prior in the now-famous “Silver Case”. However, nobody knows the true identity of Kamui. Has he really returned? Who is this infamous serial killer? The player takes control of the protagonist, a member of the Special Forces Unit “Republic”, from a first-person perspective. Taking inspiration from the adventure and novel genres, the game leads the player through an in-depth story in which the truth is gradually revealed as they solve various puzzles, offering a fresh and unique experience. 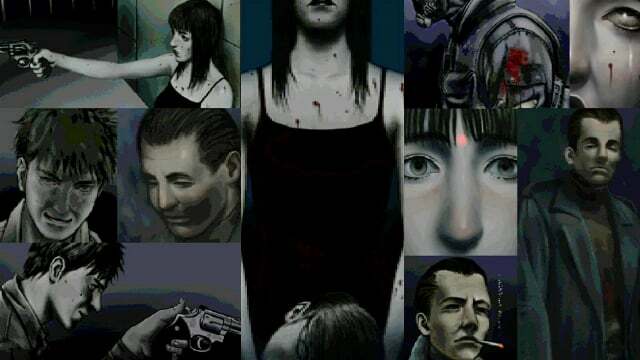 “The Silver Case” has been fully remastered, while retaining the same atmosphere of the original 1999 game for Sony PlayStation, and the game has been fully localized into English for the first time, finally giving fans of SUDA51 worldwide to enjoy “The Silver Case” in English. The Silver Case is currently available for PC via Steam, PLAYISM, GOG, and Humble Store and on PlayStation 4. You can check out our review to see what we thought about the game.